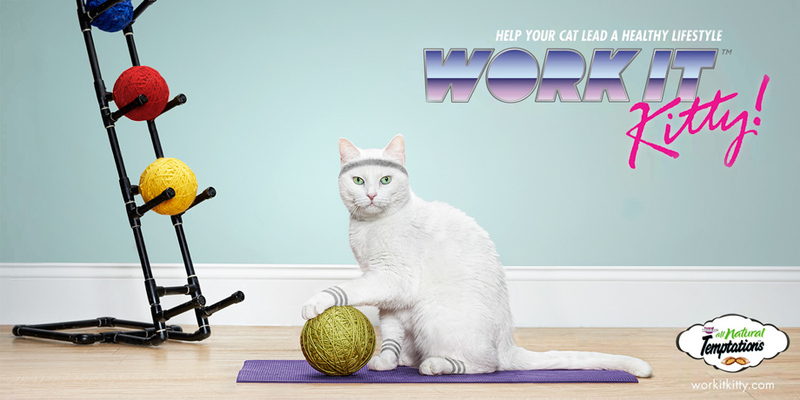 I spent a few weeks in January & February photographing frisky felines with DDB Chicago for Temptations Cat Treats. 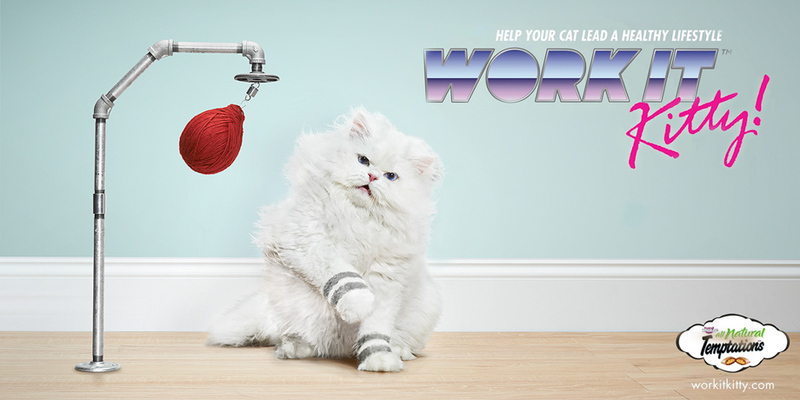 We shot about fifteen cats all together and narrowed it down to these six. 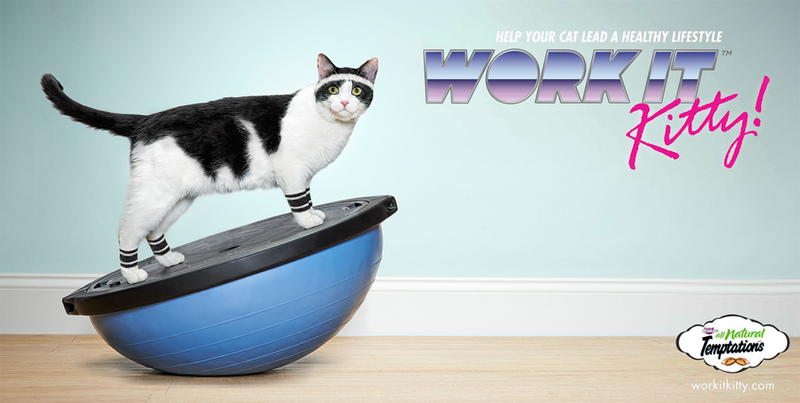 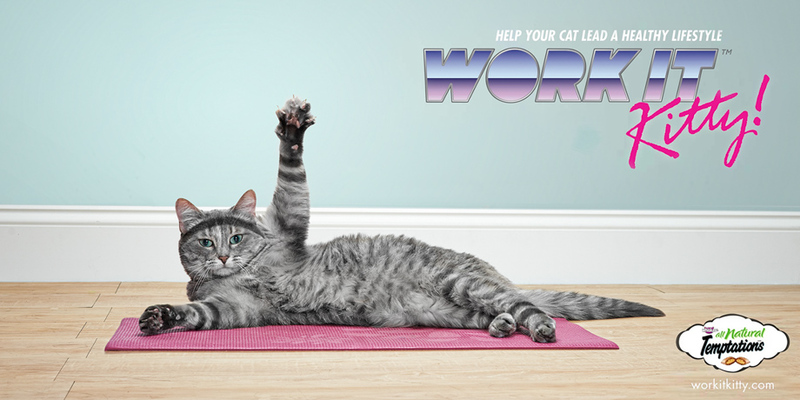 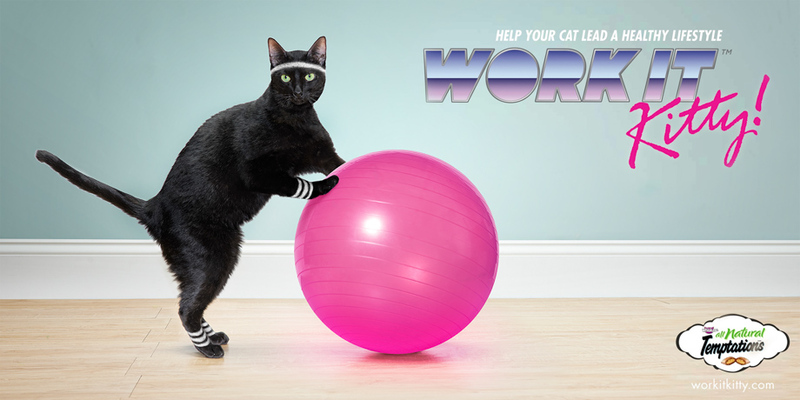 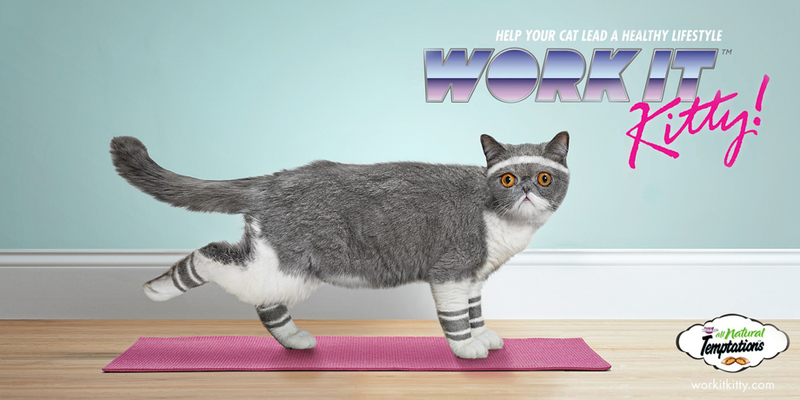 Check them out below and visit workitkitty.com for a little music video that DDB made to go along with the print ads.